Aside from coffee, one other thing that Arjay and I absolutely cannot stay sane without are our spa dates. 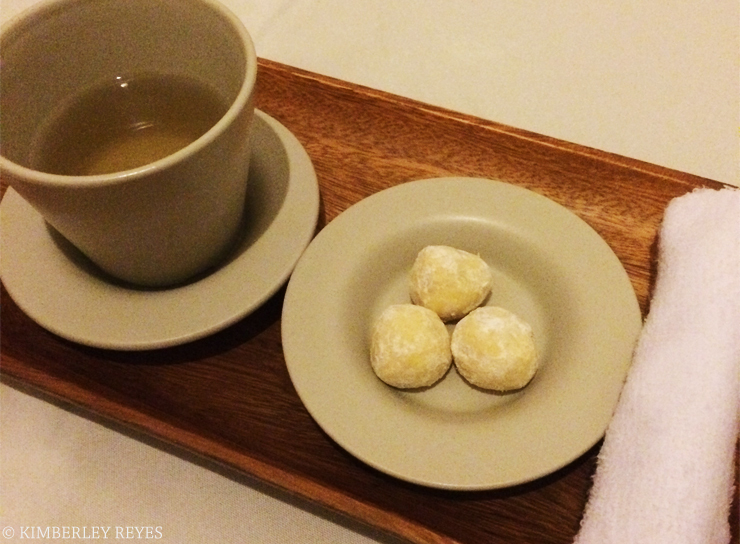 We do this at least twice a month and we have tried dozens of spas around the Philippines. Yes, a spa date is a must even when we are on vacation! So, when we were invited to try the newly opened Nuat Thai along Mindanao Avenue (good news, North people! ), we got super excited! One, because – as I have already mentioned – we love spa dates. And two, because we have never tried Nuat Thai before. Nuat Thai Mindanao Avenue opened last March 26, 2014. It is located at 888 Yrreverre Square Mindanao Avenue, Quezon City. It is in the same building as Philippine National Bank and is almost across the Tandang Sora Barangay Hall. What is awesome about this branch is that they offer lower prices for their services. 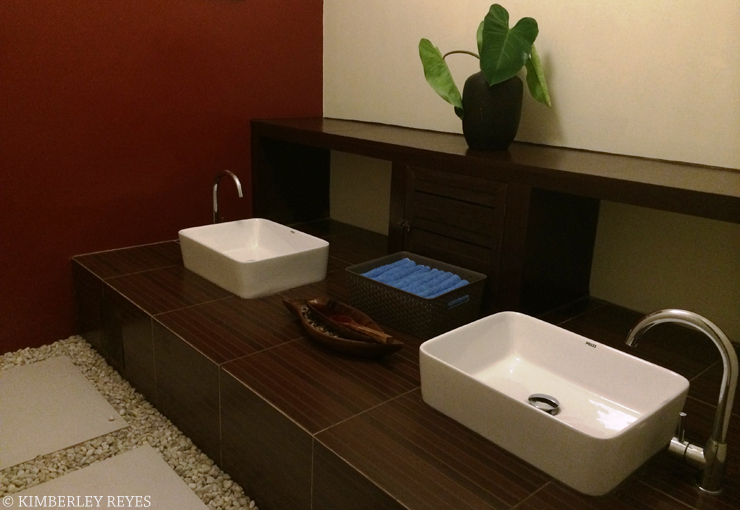 Prior to the massage, guests are taken to this washing area where their feet will be cleaned. Arjay, on the other hand, tried the Hot Stone Massage. It also lasts for 1 hour and 30 minutes and costs PHP700. We have been dying to try this kind of massage but it is SO expensive in other spas. My spa date was quite surprised by the massage because although it was very gentle, the tension in his muscles were removed. The Hot Oil Massage and Hot Stone Massage are just two of the massages you can choose from. There are actually many others like the Thai Body Massage, Swedish Massage, Aromatherapy Massage, and Twin Massage. Prices range from PHP250 to PHP700. They also have targeted massages like the Nuat Thai Foot Massage, Thai Back Massage, and Thai Head, Back and Shoulder Massage. For those who would like a complete spa experience, Nuat Thai Mindanao Avenue also offers Body Scrub+Massage combos that range from PHP750 to PHP1,250. More than the super affordable prices of their relaxing massages, I think what makes this branch special is what they serve after the massage. THREE (3) READERS OF MOMONDUTY.COM WILL GET A CHANCE TO EXPERIENCE A RELAXING MASSAGE OF THEIR CHOICE AT NUAT THAI MINDANAO AVENUE! Share this post to your friends on Facebook. Don’t forget to tag Nuat Thai Mindanao Avenue and Mom On Duty so your shares can be tracked! Comment on this post with your answer to this question: What stresses you out and what massage therapy do you want to try the most from Nuat Thai Mindanao Avenue? Tell us why you want that massage, too! Please include your name, email address and the link to your Facebook post in your comment. The three most interesting answers will win! This giveaway will end on May 19. Winners will be contacted by Nuat Thai Mindanao Avenue. For inquiries or reservations, call them at (02) 975-6828 or 0917-856-6828. Disclosure: Although we were given a free trial of Nuat Thai Mindanao Avenue’s services for a feature on MomOnDuty.com, all opinions are my own and were not influenced in any way. Wonderful! I hope you tried their tea & tea balls? Being a High School Public School Teacher, I do enjoy teaching a lot actually even tough my mind feels like working and pushing it to the limit, most of the time my body doesn’t cooperate, then I suddenly felt I have Migraine. And those are the times I felt I am STRESS. Reading your post I believe that if I will be given a chance I would definitely go for “ANY” massage therapy from Nuat Thai Mindanao Avenue branch, before the opening of the class on June, I wanted to be super ready and relaxed not only for the paper works waiting for me but also from the energetic teenagers I need to deal with. Thank you for the opportunity Maam Kim. God Bless!!! T – Triggered by the crazy weather condition, pollution and even the slightest physical activity. I – It is recommended if you don’t feel well and she got instantly energized. Looking forward to feeling better. 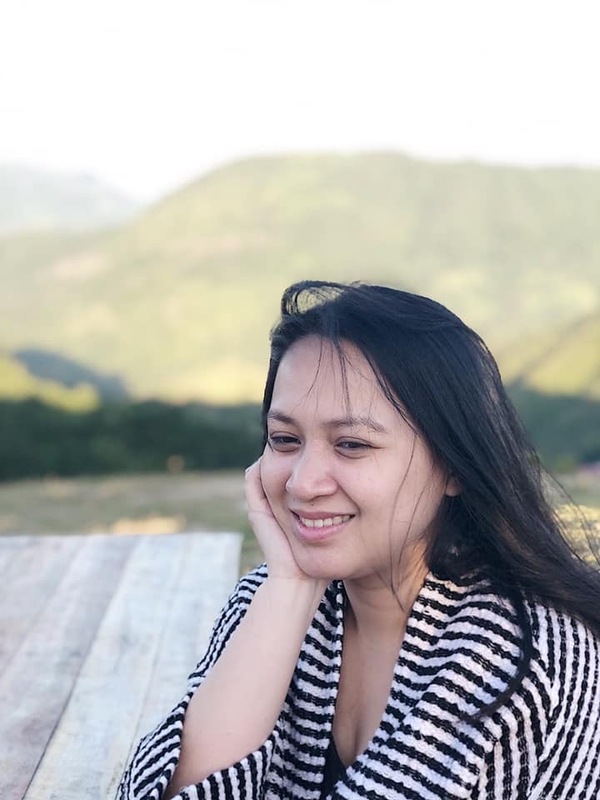 Its our one year anniv this cominh may 18 and eversince I got pregnant, got married and had a child we have not had a time to really relax as a couple, a good body scrub and massage. What stresses me is taking care of my baby full time and working as a part time teacher. Boh of us are hands on parents and we also both work to provide our baby a hood future. This somehow gts really frustrating and tiring so the treat will not only rejuvinate our bodies but also our spirit and love for each other and our family. Being rejuvinated will definit3ly give us more energy to take care of our baby boy. Hi Jho, just follow Mom On Duty and Nuat Thai Mindanao Ave. You can tag us by adding an @ sign before the page name. Our names should appear when you type them after the @ if you’ve liked us already. A lawyer solves other people’s problem and sometimes that can be really stressful especially if it involves family problems like annulment, child abuse, violence against women, support etc.. There are days I regret taking up law so I can just shut my eyes from what is happening around me. Those are the days I really need to relax. 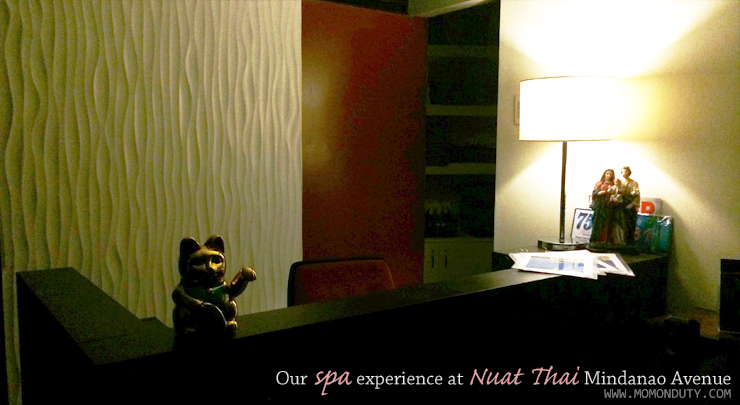 I haven’t tried the hot stone massage so I would like to try it from Nuat Thai. I heard that this massage really treat aching muscles and I have lots of them at my back, hips and shoulders. Carrying a laptop while commuting under the heat of the sun stresses me out. I want a Swedish Massage because my back aches. I also want to win this for my hubby because he loves massage.